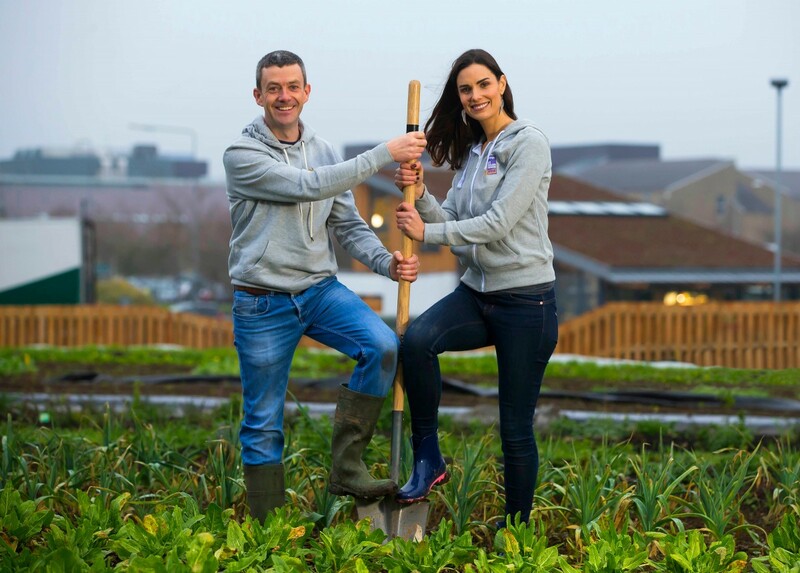 Wellness Coach Alison Canavan is calling on people across Clare to get growing their own food in 2017. Alison has teamed up with GIY and Energia for the ‘Energia Get Ireland Growing’ initiative which offers community and voluntary organisations the opportunity to apply to the €70,000 pool of funding which will enable groups to start or further develop a community food-growing project in their area. 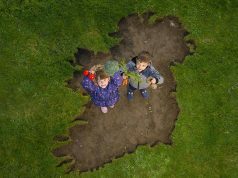 Grants from the ‘Energia Get Ireland Growing Fund’ will be split across three categories, ‘Sow’, ‘Grow’ and ‘Harvest’ with awards ranging from €500 to €2,000. Together GIY and Energia will support at least 85 community food growing groups from all across the country and applications are being accepted until January 20th 2017. Canavan says she is delighted to be involved with Get Ireland Growing, “I am deeply passionate about food. As a Wellness Coach I meet a lot of people who eat food from packets and consume ready-made meals and I know from meeting these people that convenience has come at a very very high cost for people. Generally people want to improve and change their lives but the one thing they often have ‘no time for’ is the extra consideration required around their food. It is very sad that we have lost the understanding of the importance our food; it is what keeps us alive, yet people see it as an inconvenience. “We have lost our connection to food and I feel with the digital age we are really losing connections in general with each other and with ourselves. Our connection with food is so important; we should all be considering how we eat and what we eat all for our overall health and wellness. We eat at computers, we eat in the car and really there is not much thought put into where the food that we are swallowing comes from or how it was prepared”. In addition to the funding awarded to groups in Spring 2017, GIY will also provide additional supports and opportunities for knowledge exchange between the projects, helping the best ideas to be shared through ‘Energia Get Ireland Growing’. All of the projects remain part of the GIY network in the long term, giving them access to other GIY resources and additional groups and projects within the network, creating a long-term legacy.